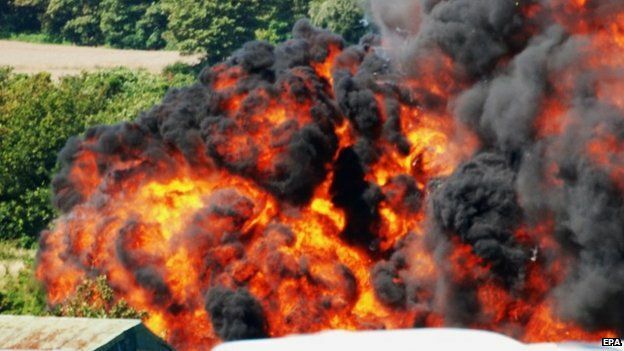 At least eleven people were killed after a Hawker Hunter fighter jet crashed during an airshow in the United Kingdom. As of this writing, there is believed to be no more fatalities, but the search is on-going. Details on this story may be seen on the BBC here.